URsecure Central Station Services provides a personalized and flexible method to access your alarm system information. 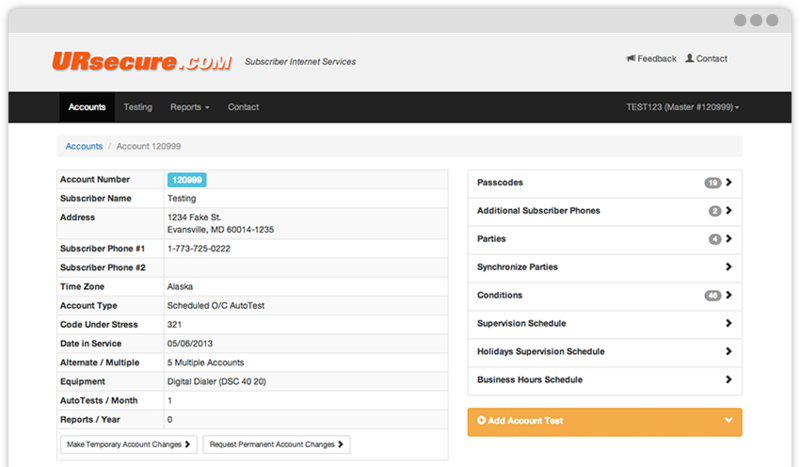 EMERgency24 subscribers can securely log in to their accounts to view and alter open/close schedules/party lists, make temporary changes, request permanent changes, review account activations/history and put accounts on test. We provide multiple checkpoints for you to ensure successful interactions with alarm systems. 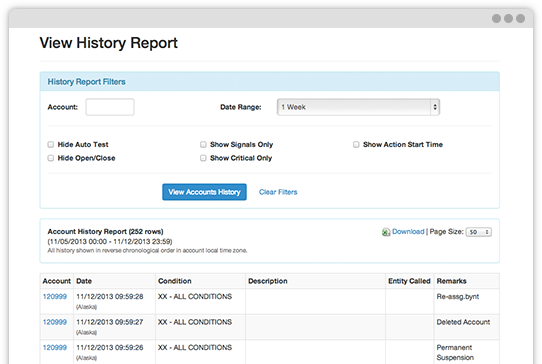 View complete history for all of your accounts or see a list of your accounts without the activity reports. iPhone user? 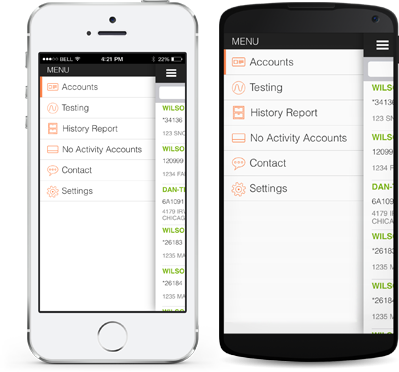 Get our app at the App Store. Android user? Get the app on the Google Play store.